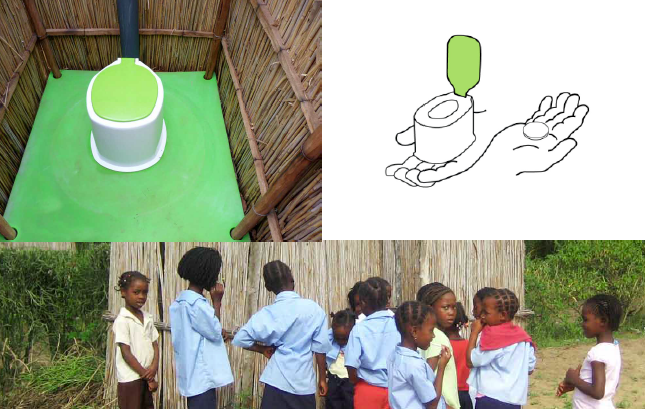 Xipoti is a modular dry-toilet developed to improve sanitation in Africa. 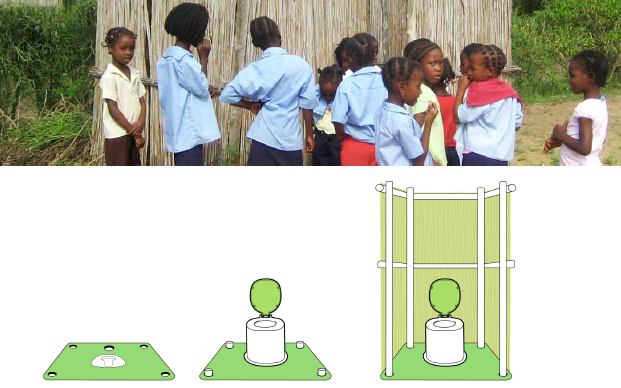 Three separate modules make it possible to expand the toilet from a basic slab to a full toilet solution as people earn more money. The challenge was that the Xipoti was too expensive for most Africans to afford or to value. There used to be a tradition in rural Africa to allow a stranger to use your toilet, but this tradition disappeared as people moved into the cities. We wanted to encourage people to share their toilets again, but this time for money. In that way we created a small social enterprise around each toilet and made it possible for a few toilets to improve the sanitation of a whole community. Tests are now being implemented in Mozambique and Kenya and we’re eagerly awaiting the first results of our efforts, but the solution has been well received by government officials, donors and other non-profits.